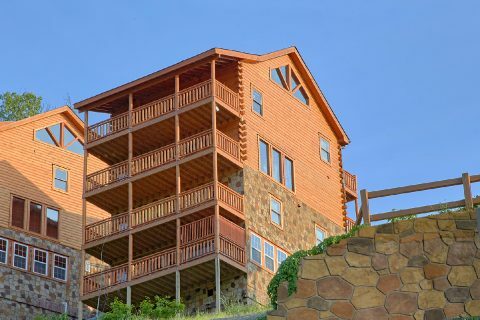 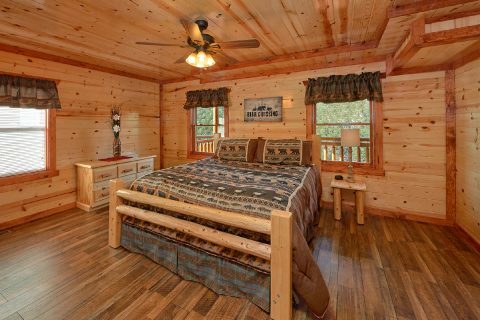 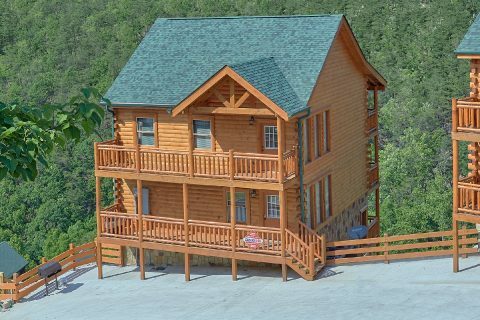 Looking for a luxury 5 bedroom cabin near Pigeon Forge in the Great Smoky Mountains of Tennessee? 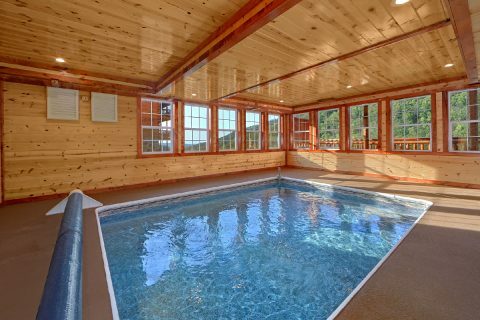 Check out "Makin' Waves," a premium cabin rental with a private indoor swimming pool and a lovely mountain view. 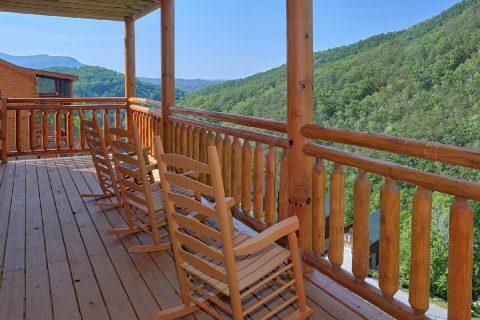 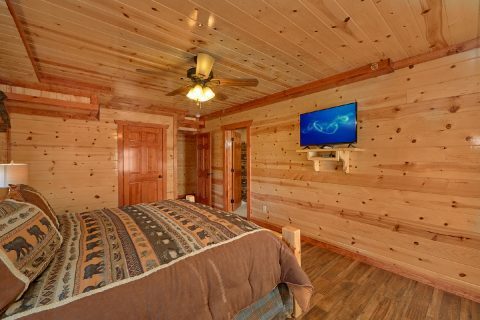 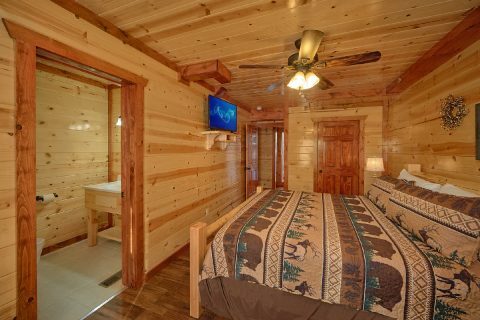 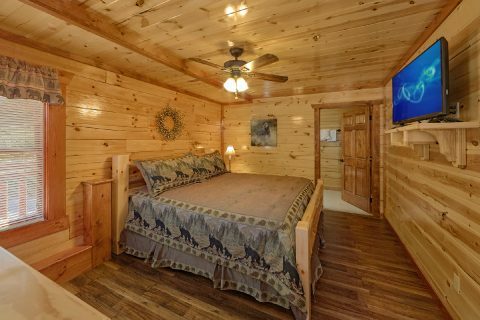 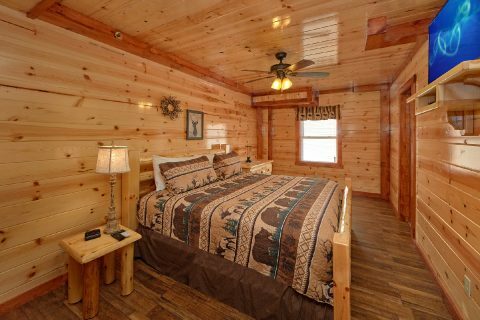 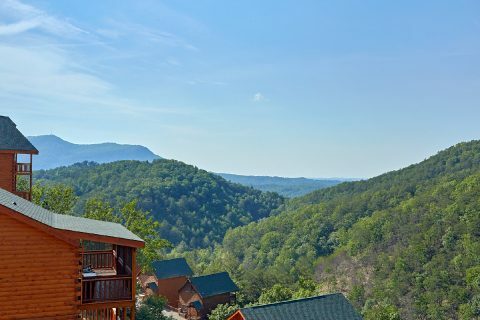 If you're planning to see lots of attractions during your stay, this cabin is a great fit, because it places guests less than a 5-mile drive from the heart of Pigeon Forge, TN. 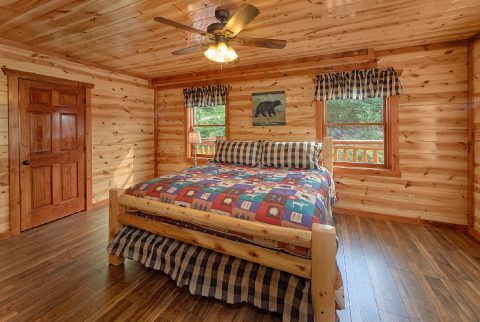 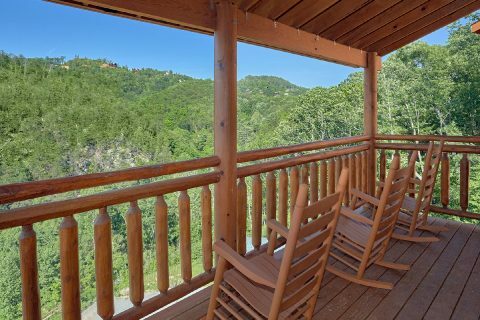 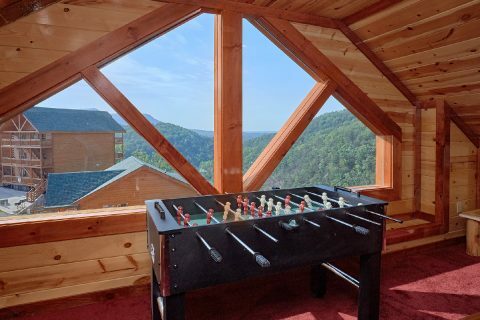 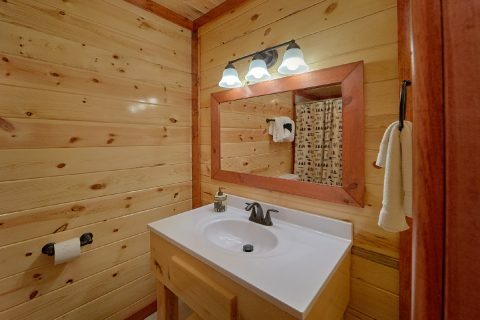 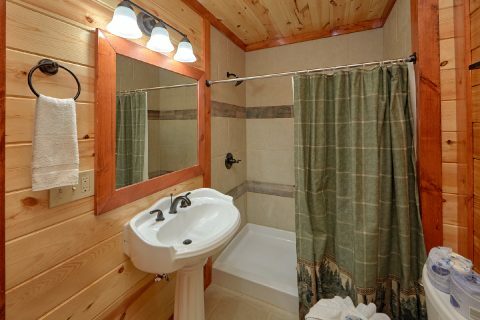 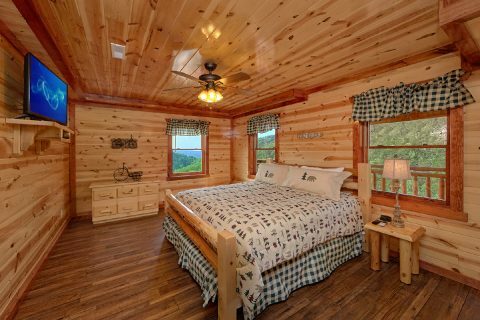 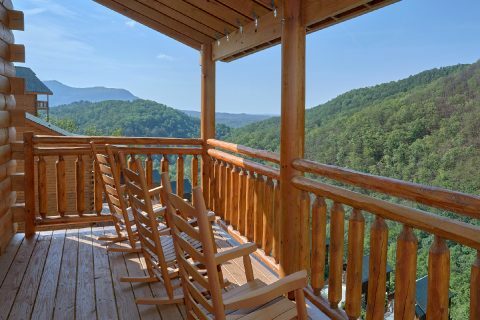 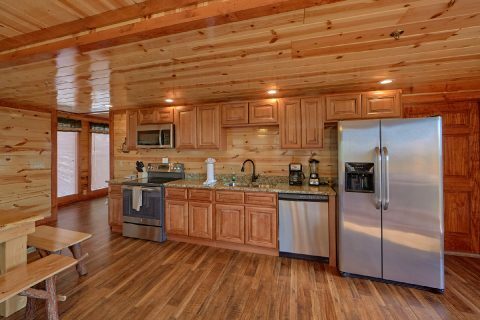 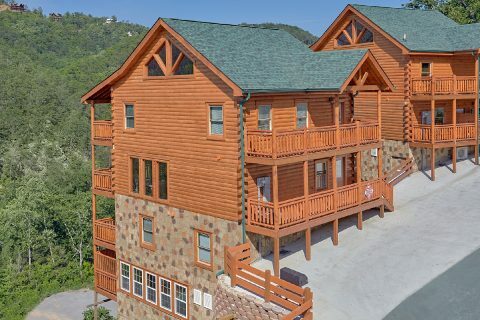 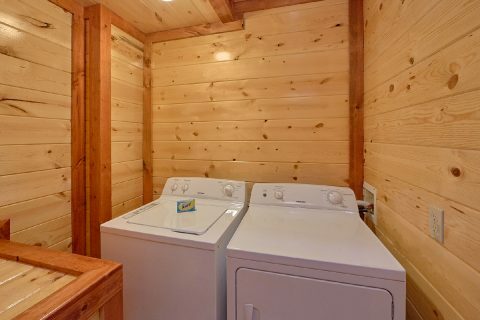 When you aren't busy exploring the natural beauty of the Great Smoky Mountains National Park or seeing fun attractions in Downtown Gatlinburg, you'll love returning to this impressive log cabin with all the comforts of home. 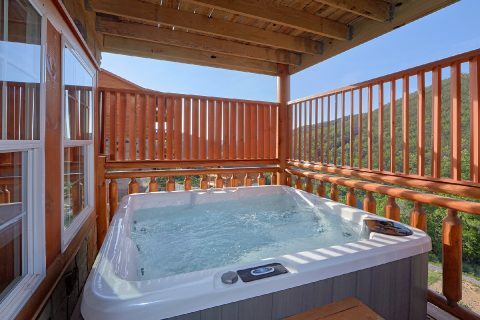 In addition to boasting its own private indoor swimming pool, you can also enjoy your cabin's private hot tub for a relaxing soak in privacy. 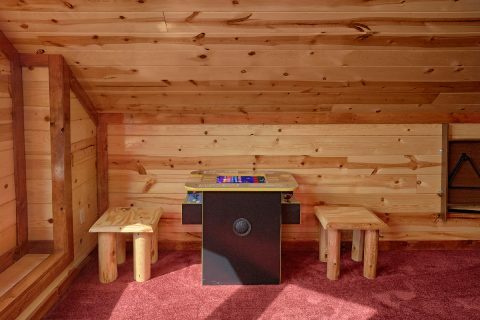 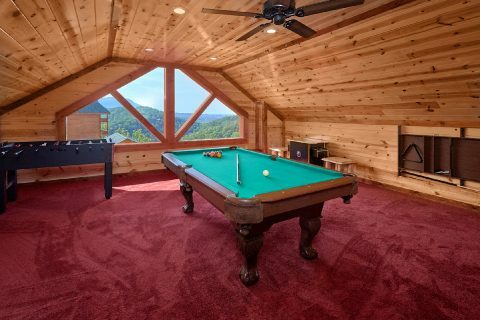 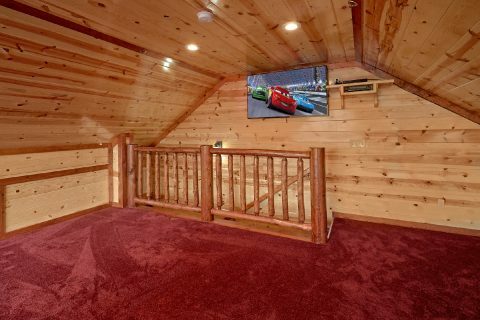 More fun awaits in your cabin's game room that comes equipped with a pool table and foosball game. 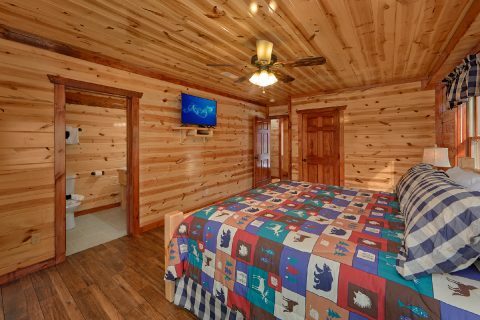 Additionally, this room provides a flat screen television that's perfect for enjoying a laid back movie night during your stay. 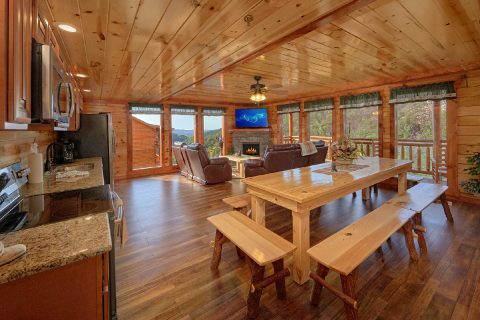 On top of all these relaxing amenities, your cabin also provides you with convenient amenities like a charcoal grill, electric fireplace, WiFi Internet, and more! 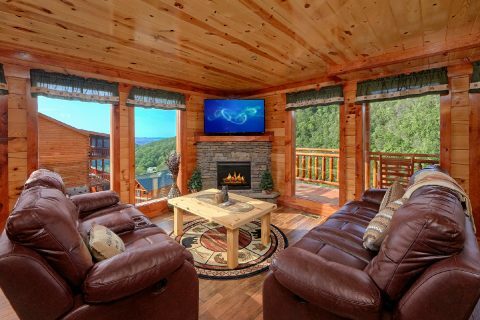 Reserve "Makin' Waves" online today with Cabins USA Gatlinburg to earn a 15% discount on your nightly rate!